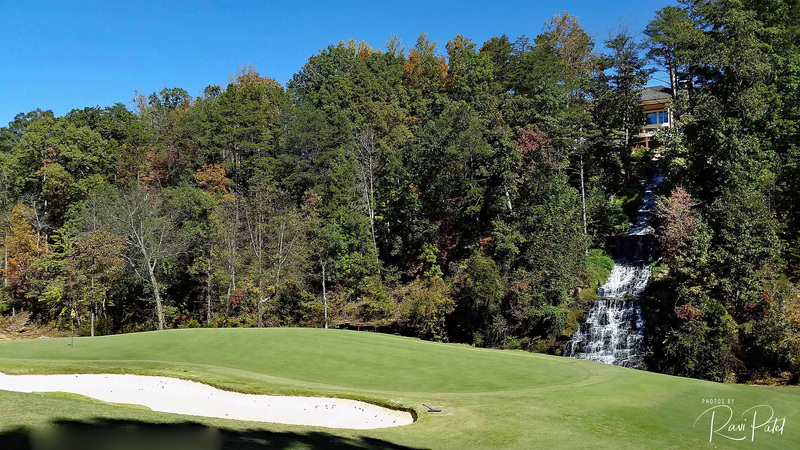 This entry was posted in North Carolina, Photography and tagged golf, green, waterfall. Bookmark the permalink. Oooh… so pretty! And I was able to click on the image and see it bigger too… yay! Nice shot!